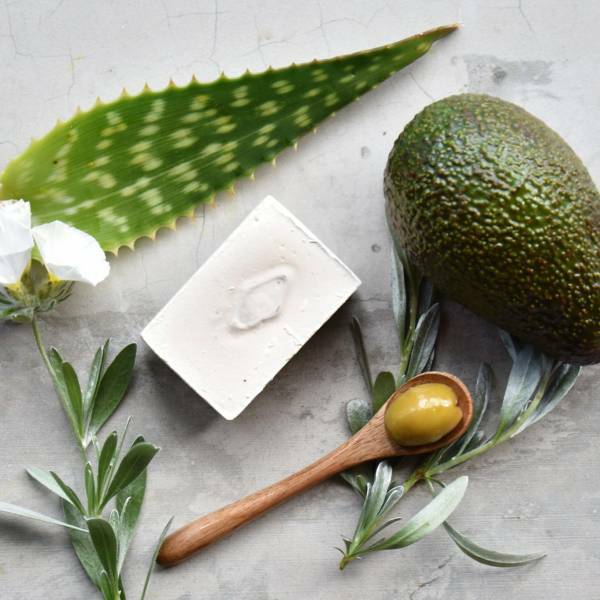 Olive & Ash is uncomplicated skincare – beautiful soaps, creams and lotions made in Tasmania, an island state off the Southern coast of Australia, using natural ingredients. Our range respects the Castile soap making process developed by Spanish villagers in the seventh century. In its most basic form, these traditional methods can be brought back to two ingredients – olive oil and wood ash. We don’t add anything harmful or unnecessary to our products, instead using Tasmanian olive oil to create skincare that is nourishing and effective. We never use palm oil or bulking agents. 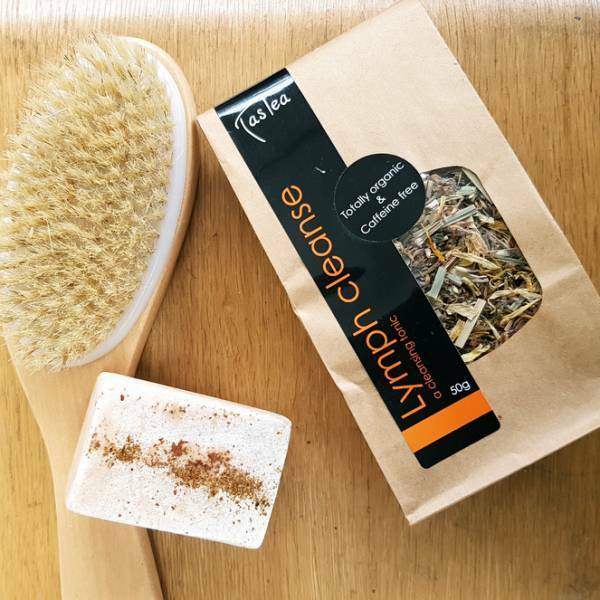 Olive & Ash is based in Tasmania, an island with one of the cleanest and purest environments on earth. Our products are made by Deb, a qualified Naturopath, and Andrew, a chef and skincare specialist. Deb’s naturopathic oath is to do no harm to oneself, others or the environment, ensuring our products are environmentally friendly and as close to their natural state as possible. Andrew sources the best local ingredients to create simple products for all skin types that possess an abundance of natural benefits. So many cosmetics contain hidden palm oil, which has resulted in rainforest deforestation to make way for plantations. This has severely impacted the habitat of Orangutang and other wildlife and contributing to global warming. None of our products have ever, or will ever, contain palm oil. 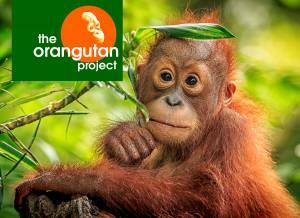 And we’re proud to donate 1% of our profits to the Orangutan Project, both adopting orangutans and buying land to increase habitat and employ locals to manage the land which helps to empower them to want to save the land. 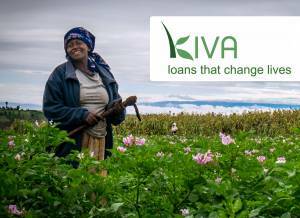 Kiva is an organisation that offers loans to business women from developing countries. This increases their household income and leads to better education and nutrition for the children, enabling them to lead better lives and rise above the poverty line.